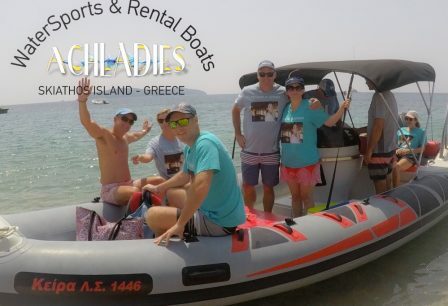 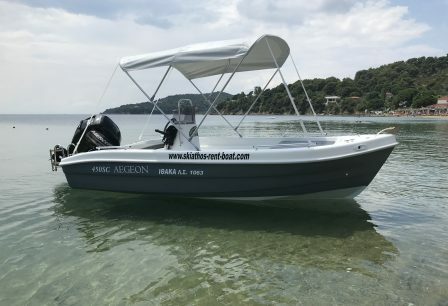 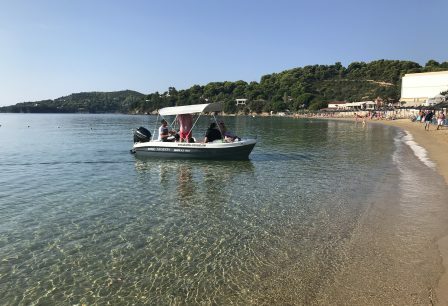 Rent a boat with a driver.. Skiathos is a small paradise full of beaches ready for you to explore! 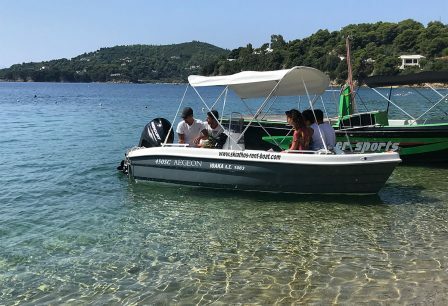 Rent a boat and explore the small paradise of Skiathos island.. Skiathos is full of beaches ready for you to explore! 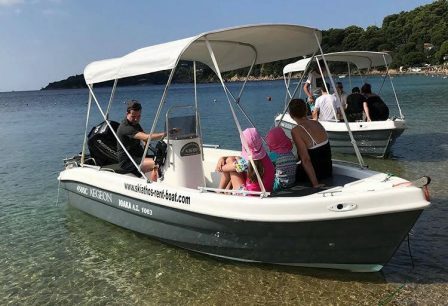 Boats for rent with 30 Hp engine… You don’t need license to drive it.. Don’t miss it..